Hello! If you are missing me, jump on over to From Polish, With Love to see my guest post. 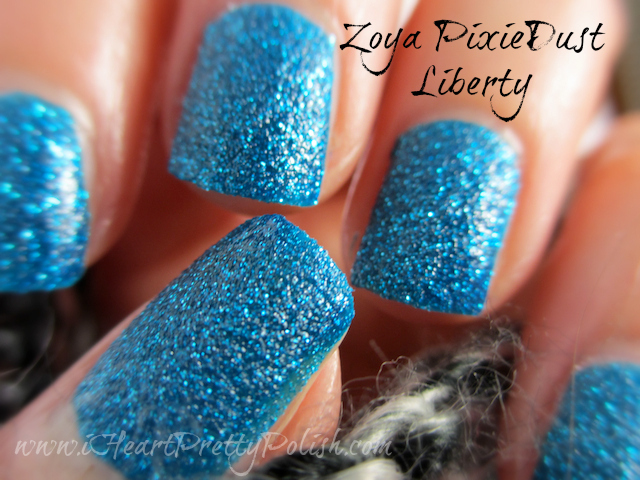 Here is a sneak peek of Zoya Liberty! Checked it out! 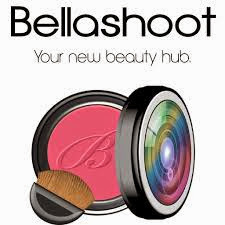 :) Its such a great texture shade!